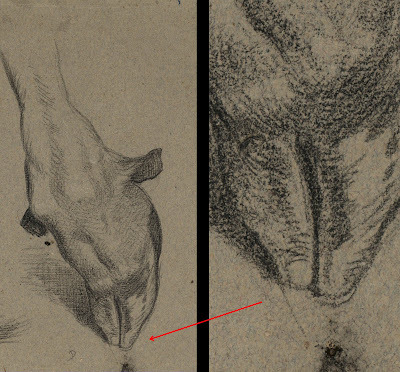 How do artists portray shadows on surfaces that are not smooth, such as the fleece on sheep and the hides of other animals? · Portraying the animal’s superficial details in the half-light of shadows (i.e. details in the strongly lit areas or in the darkest shadows should not feature details of the animal’s surface). For example, the texture of the animal’s hide and incidental features such as colour patterns and the shape of individual strands and locks of hair should only be portrayed in the mid tones. · Noetic space (i.e. leaving virtually blank areas of paper in the space surrounding the animal’s shadow side—see the earlier post Grimaldi: Landscape Conventions). o the intrinsic properties of shadows (i.e. umbra, penumbra and antumbra). Western lighting convention (i.e. lighting the animal from the top-front-left because Westerners scan images from left-to-right following the direction they read—see the earlier post Muller, Calame and Waterloo: Portraying Trees). 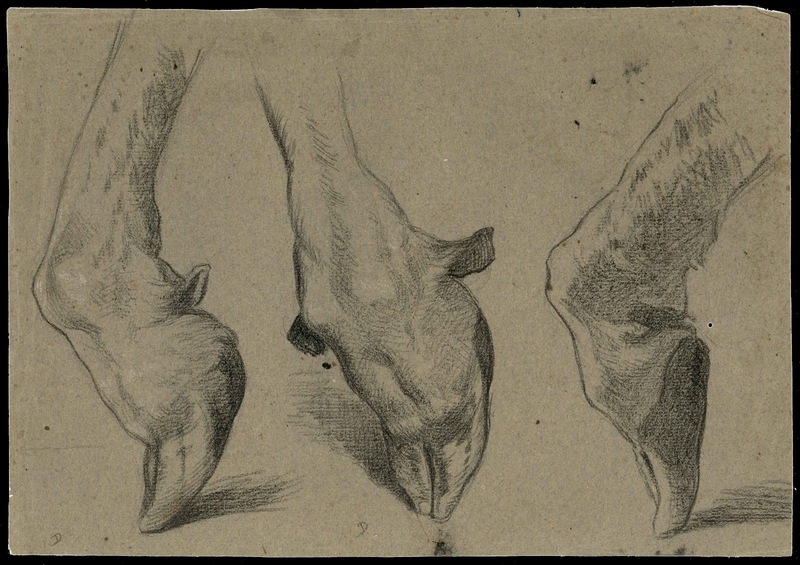 The following discussion addresses how these four principles can be seen in a suite of charcoal drawings by the famous nineteenth-century Barbizon animalier, Charles Emile Jacque. 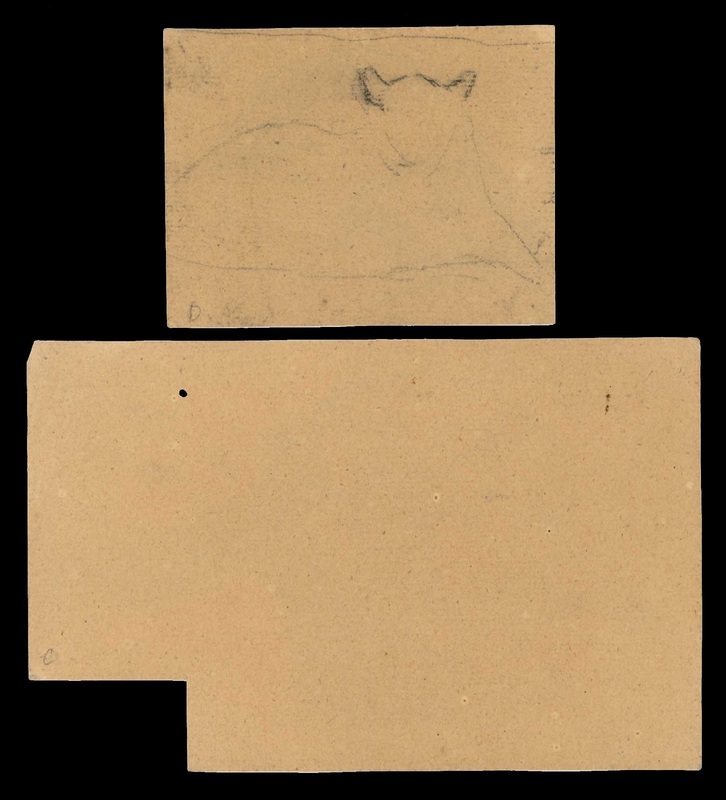 Condition: the drawing has been cut by a previous collector from a leaf of drawings by Jacque. There are two pin holes on the upper and lower left corners otherwise the drawing is in pristine condition. 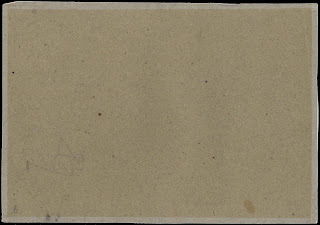 Condition: the drawing has been cut by a previous collector from a leaf of drawings by Jacque. There is a length of conservator’s tape (?) on the upper edge from previous mounting otherwise the drawing is in pristine condition. I am selling the pair of drawings for the total amount of $230 AUD including postage and handling to anywhere in the world. Please contact me using the email link at the top of the page if you are interested or click the “Buy Now” button below. 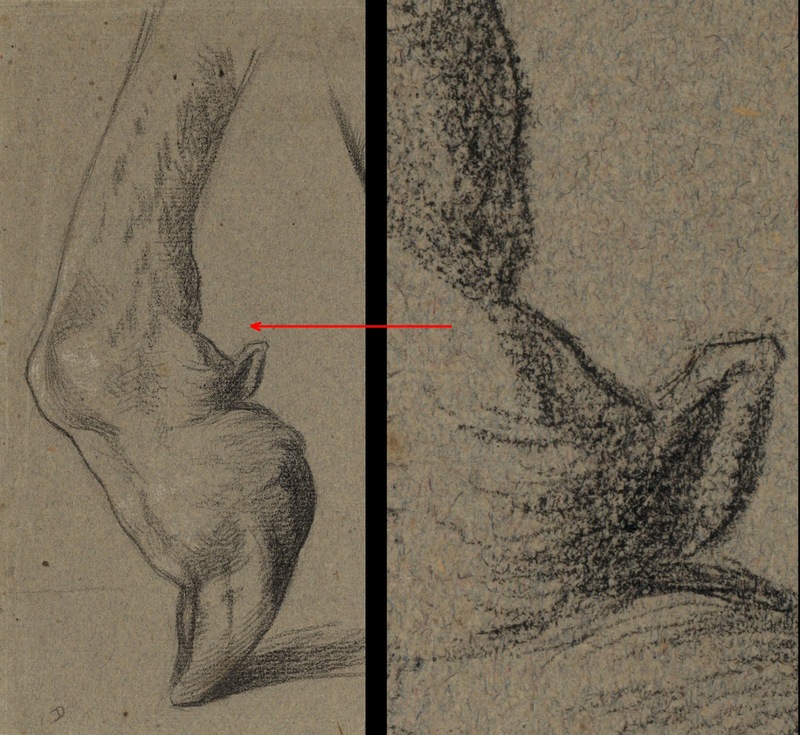 Regarding the second principle, noetic space, Jacque’s use of a blank gap between his subject’s silhouette edge on the shadow side and the subject’s immediate background can be seen in his drawings. 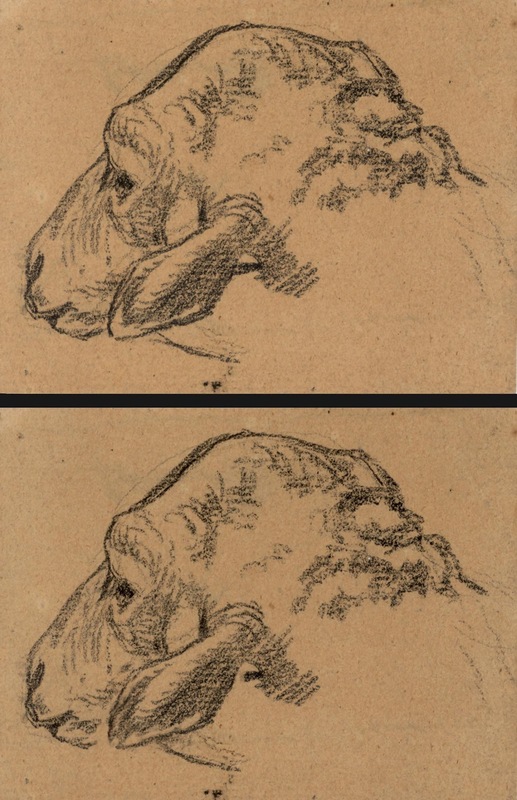 For instance, in Sheep’s Head “C” (shown below) Jacque has left break in the outline describing the lower section of the sheep’s ears rather than allowing the outline to connect fully with the side of the sheep’s face (see digital mapping of noetic space further below). This subtle but important break is an example of noetic space as the gap functions as conceptually abstract space separating the further away plane of the ear from the projecting plane of the sheep’s face. Arguably, Jacque’s use of this principle is guided more by intuitive good judgement—a subconscious understanding of what is needed to portray spatial distance—than by conscious planning. 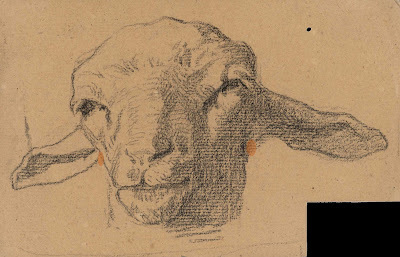 I mention this as a drawing from the same leaf Sheep’s Head “D” (also shown below) does not reveal use of the principle. To show how the principle could have been applied, I have digitally altered the drawing to add the gap of neotic space on the shadow side of the ear. An important issue with using this principle is that the background should connect with (i.e. “touch”) the subject on its lit side (in Jacque’s drawing the background on the lit side of the ear would be any strokes rendering the neck) and the noetic space gap should be shown only on the shadow side (in Jacque’s drawing the background on the shadow side is the jaw). Condition: the drawing has been cut by a previous collector from a leaf of drawings by Jacque. 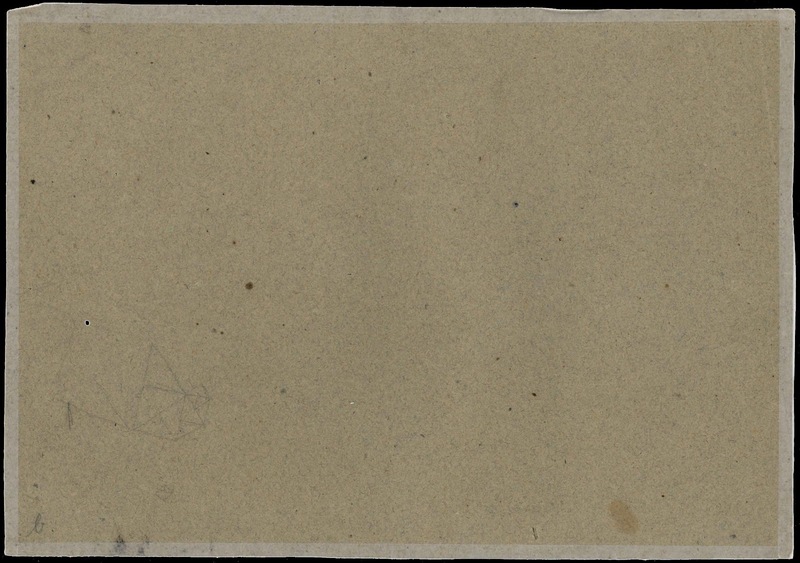 There is a notational drawing on verso (presumably by Jacque) otherwise the sheet is in pristine condition. 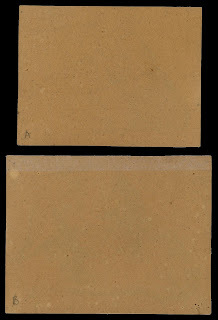 Condition: the drawing has been cut by a previous collector from a leaf of drawings by Jacque and there is a rectangular section (2 x 3.8 cm) cut from the lower right corner. 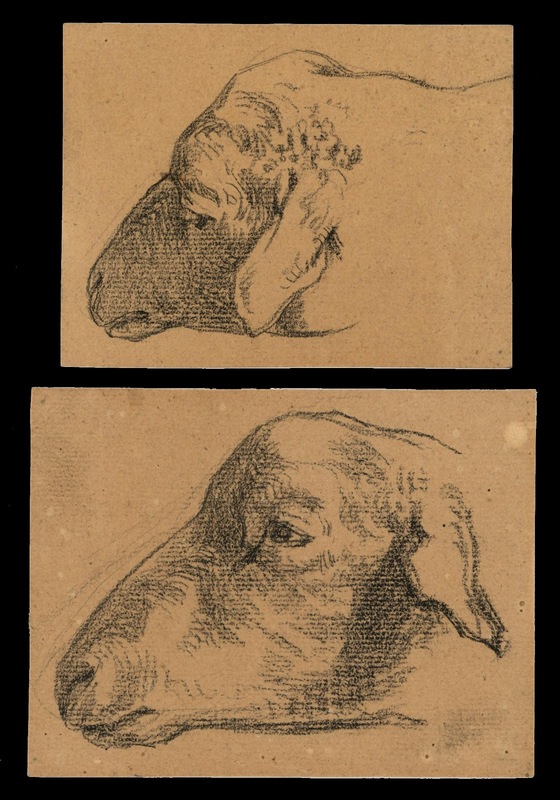 There is a 1 mm hole towards the upper right (this may be an intrinsic part of the paper) and a smudge of charcoal crossing the left ear of the sheep (perhaps created during the execution of the drawing). The next principle—adjusting the tonal gradations in shadows to take into account simultaneous contrast, reflected light, weighting, the inverse-square law and the intrinsic properties of shadows—involves a multifaceted view of shadows as each issue that needs to be consider conceptually overlaps with the next. For instance, with regard to the impact of simultaneous contrast on tonal gradations, a fine example of how Jacque has adjusted the transitions from dark to light can be seen in the detail of his superb drawing, Three Hooves that are both shown below. 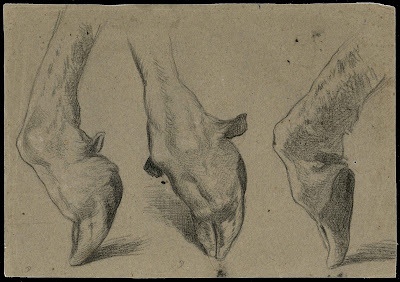 Here the abutment of strong light and shade on the inner surface of the left hoof is rendered with the gradation on the shadow side that clearly darkens towards the light. Conceptually overlaying this principle is the effect of reflected light that can be seen in the same detail with the sharp change in the transition from dark to a much lighter tone towards the silhouette edge. Condition: the drawing has been cut by a previous collector from a leaf of drawings by Jacque. 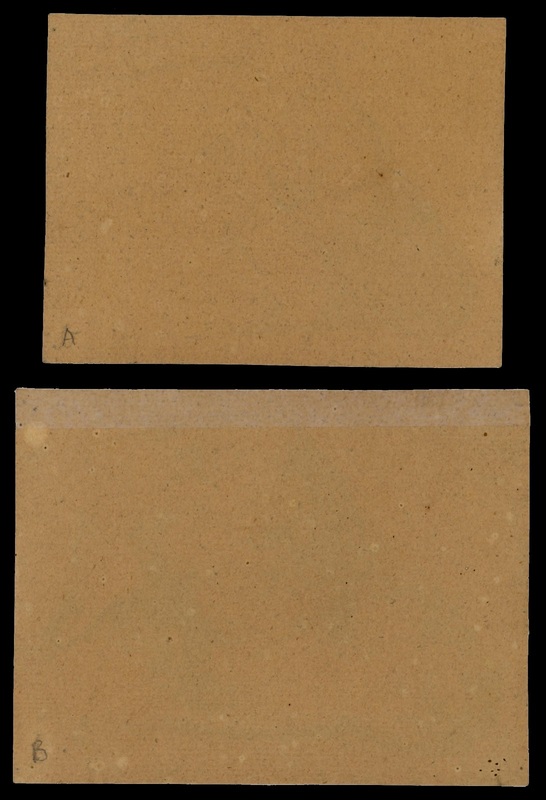 There is a notational drawing on verso (presumably by Jacque), a 1 mm hole towards the middle right (this may be an intrinsic part of the paper) and a band of conservator’s tape (?) along all edges from previous mounting. I am selling this drawing for the total amount of $230 AUD including postage and handling to anywhere in the world. Please contact me using the email link at the top of the page if you are interested or click the “Buy Now” button below. With regard to the related principle of weighting the subject (i.e. adding a dotted accent of tone where the subject makes a connection with the ground) Jacque has varied the pressure he places on the charcoal at the two critical points shown in the detail below. Again, this accent also plays a role in denoting an intrinsic element of how shadows are formed in the sense that the accent is also the precise point where the shadow is at its darkest. 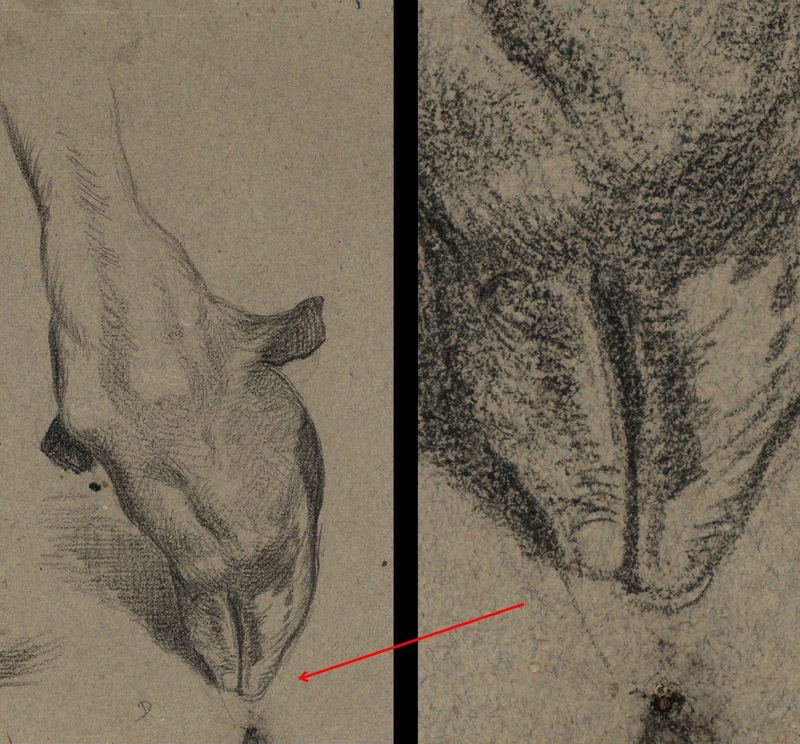 In this same detail of the hoof, note how Jacque uses reflected light to denote the sheen of the hoof and how he has added to his pictorial description of reflected light a stronger degree of contrast between the right section of the hoof compared to the left section. Again, this is an overlapping of principles. In this instance Jacque is addressing the phenomenological attribute of the inverse-square law in that as the right side of the hoof is closer to the light it must show a stronger degree of contrast. Of course, few artists have to ponder the intricacies of related principles such as these as a meaningful working approach is well-ingrained from years of practice. 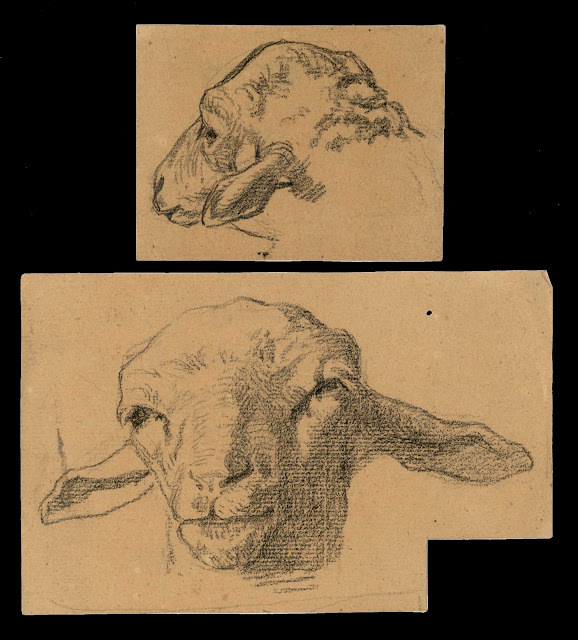 Regarding the final principle—the Western lighting convention of illuminating subjects from the top-front-left—Jacque’s drawings display varying lighting angles that are appropriate for studies executed while looking at real sheep with equally real lighting effects. 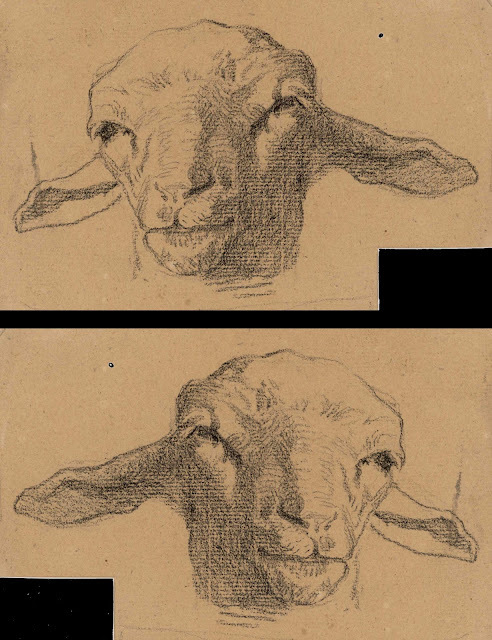 What is an interesting experiment to contemplate and judge which lighting angle portrays the three-dimensional form of sheep most convincingly is to compare the two images below: Jacque’s study of the sheep’s head C with light angled from the top-front-left and the digitally mirrored image resulting in light angled for the top-front-right.